TAURANGA, NEW ZEALAND/ Pure Bottling New Zealand has recently added the Global Quality Standard of BRC (British Retail Consortium) to its list of Certifications. 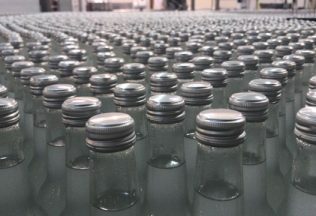 This puts Pure Bottling in the unique position of being the only BRC Certified Contract Beverage Packer in New Zealand outside of the wineries. “Gaining a Globally recognized Food Safety benchmark like BRC is an important part of us becoming a World Class Operation and also allows our customers to gain access to many Export markets” Pure Bottling General Manager Craig Ayres noted. “It was a big effort by all of the team to achieve the Double AA Audit result and the benefits can now flow through to our customers”. BRC, now in its 8th issue provides a framework to manage product safety, integrity, legality & quality, and the operational controls for these criteria in the food and food ingredient manufacturing, processing and packing industry. Pure Bottling is a 4 year old organization started by Group CEO Hamish Gordon and has rapidly grown to become a Production Partner of choice for some of New Zealand’s leading brands and retailers. Passionate about working with brands that stand for something and want to work together to take Quality NZ products throughout New Zealand and Internationally. 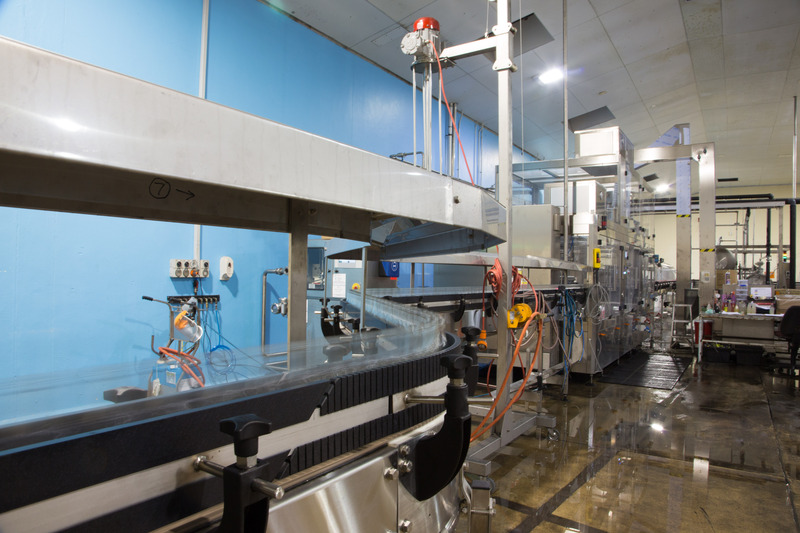 Now with 3 production lines in operation across Glass & PET Pure Bottling is ideally placed to be both a flexible and efficient Co-Packing partner. The Capabilities stretch across Soft Drinks, Juice, Kombucha, Alcohol, Liqueur & more. Coopers has launched its 2016 Vintage Ale. The Craft Beer Industry Association has voted to disallow large brewers from holding memberships.